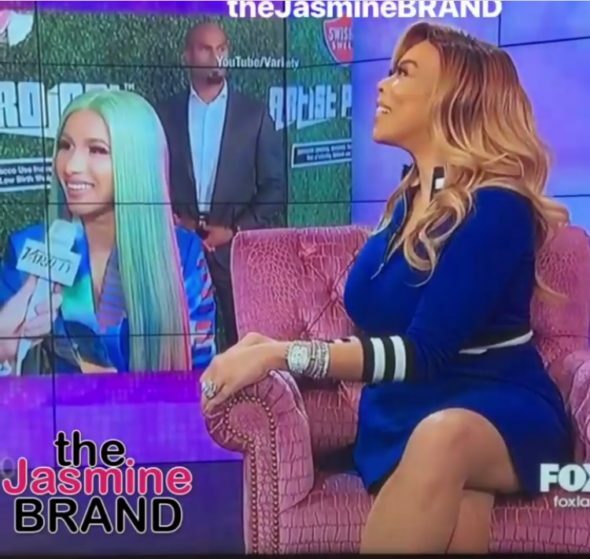 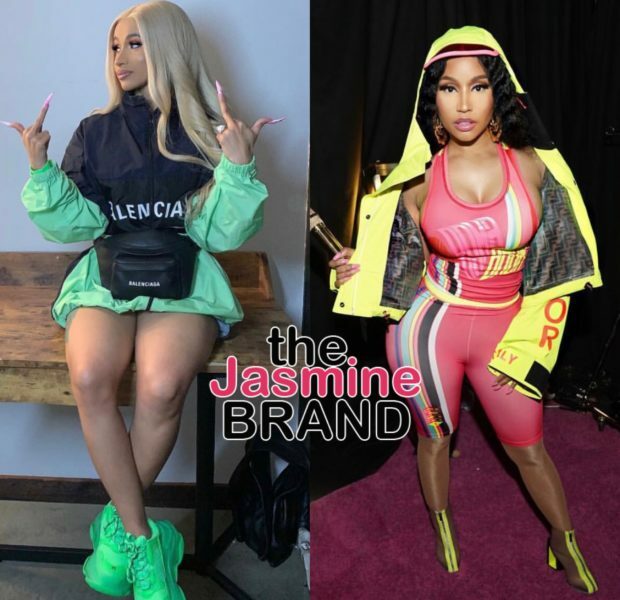 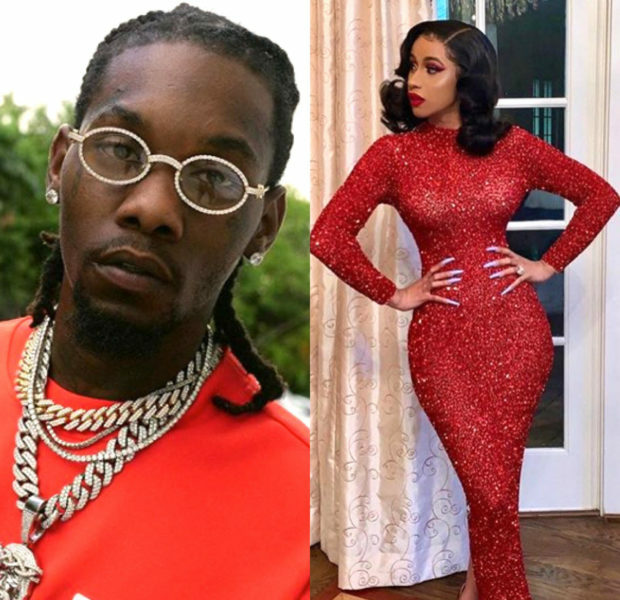 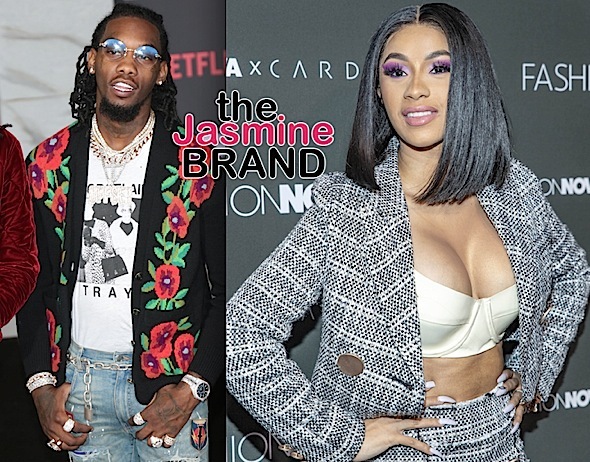 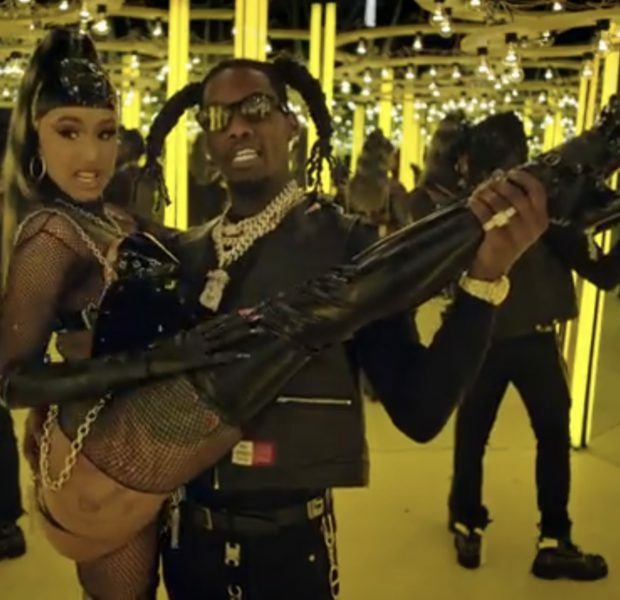 Offset Brags On Cardi – All Y’all Hoes Rap Because Of My Wife! 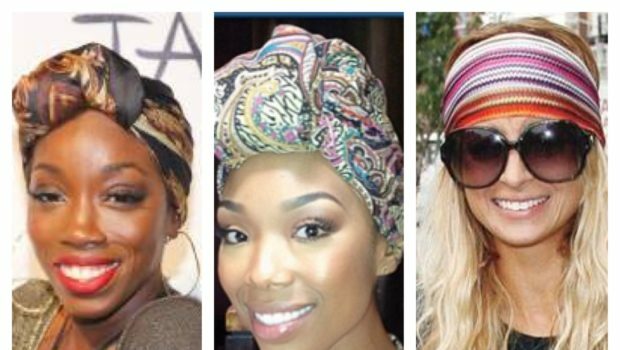 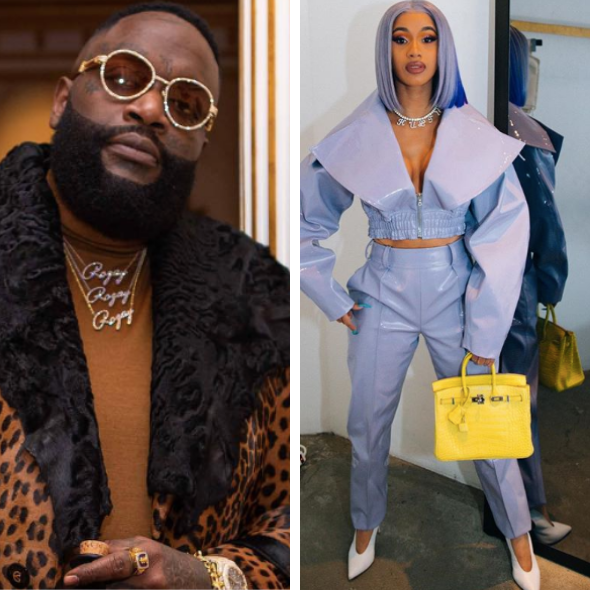 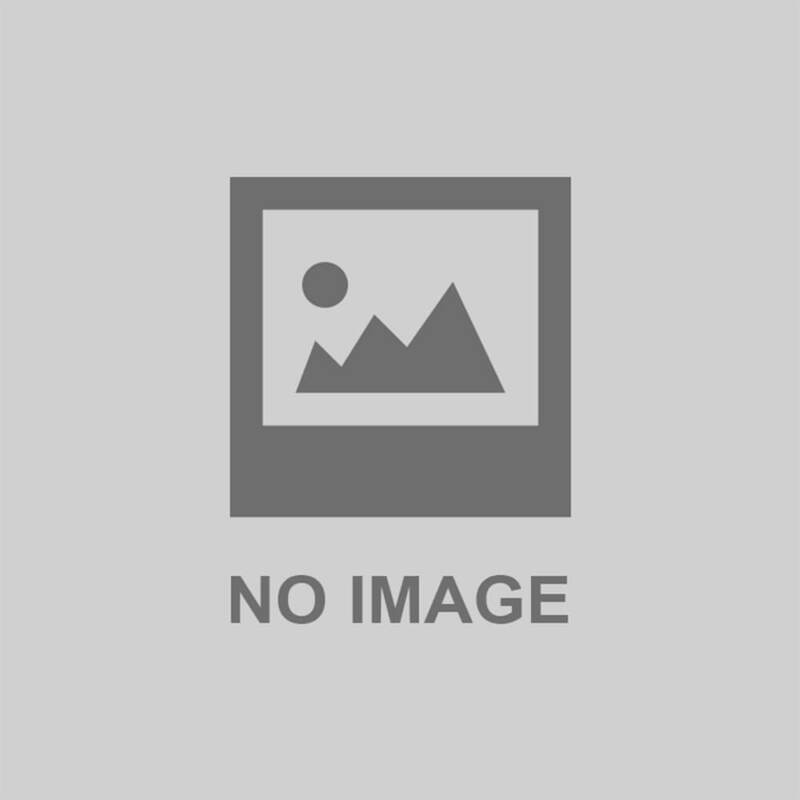 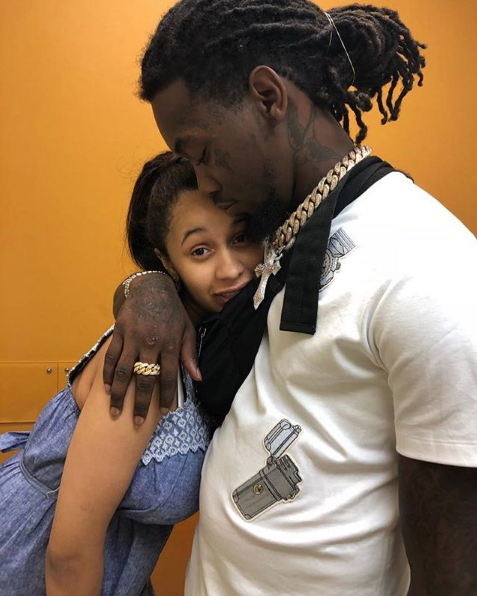 Offset Shows Cardi B Love Amidst Controversy – I Love You No Matter What’s Going On! 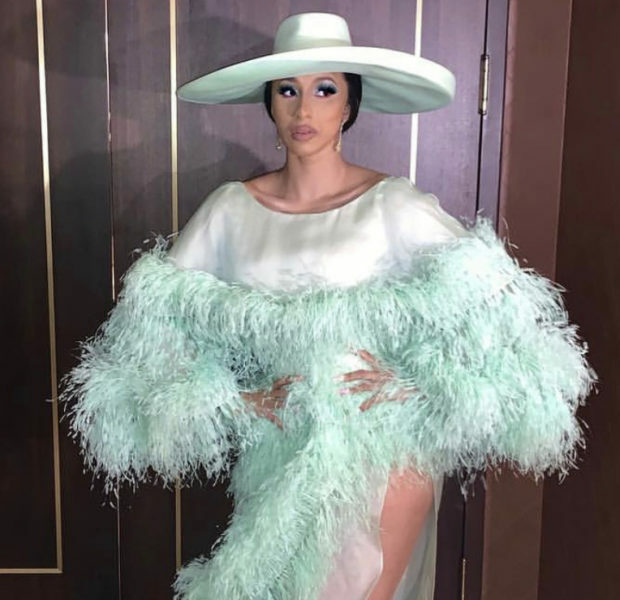 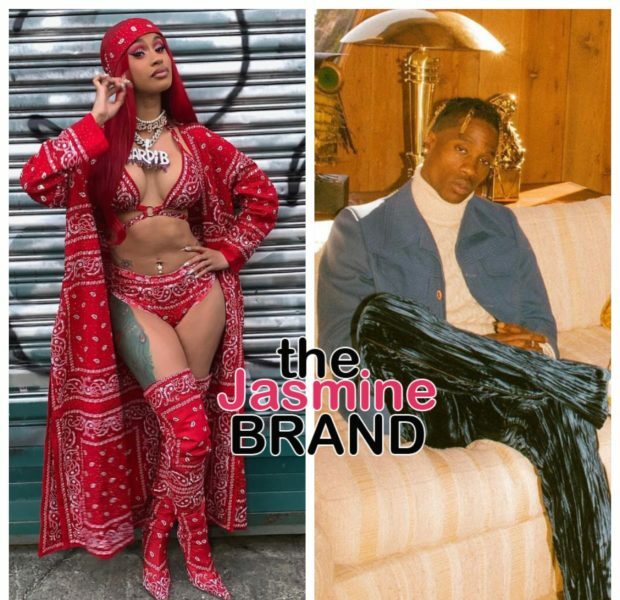 Cardi B Responds To Old Video Where She Admits Drugging & Robbing Men: I’m Not Proud Of It.